Let us put a new tree in the ground for you! 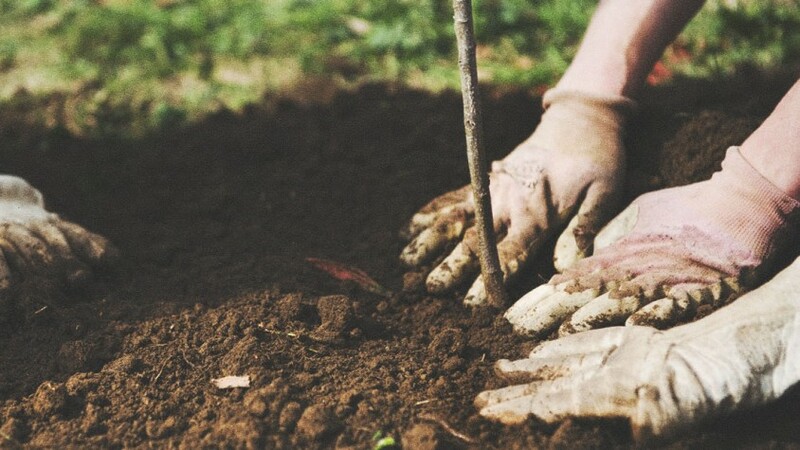 Our proper planting procedures will give your tree an excellent start in it’s new environment. We can also give you a list of trees to choose from and recommend the best placement based on tree’s maturity height and growing habits.